It’s been a few years since dining at this wonderful upscale Portuguese seafood restaurant. 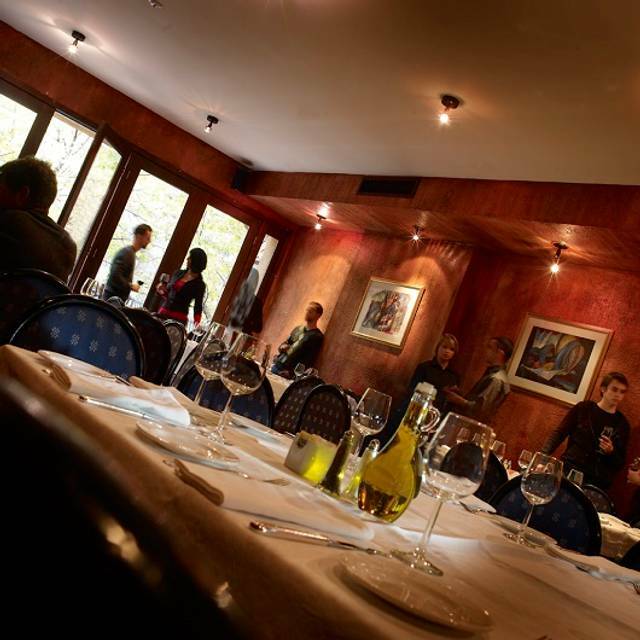 Same exceptionally attentive staff, service and of course beautifully prepared and delicious dishes. Great wine list and there are always meat selections offered for the carnivores in the group. Delicious food. Excellent service. Old school hospitality that you just dont find anymore. Would absolutely go back. This was our third visit to Adega, and again, everything was exceptional. Truly wonderful food, and fabulous service! We're from Michigan, and don't get to Toronto very often, but have been so delighted with Adega that we plan to dine here every time we're in town. We used to frequent Adega while we were working downtown. We were not surprised that the food still held up to its high quality. Attentive service too. Will definitely revisit! No ones fault just age of building forces scary steep stairs and claustrophobic washroom. Don’t let that keep you away from this lovely place! Waiter was attentive and patient with my aged companion. Amazing food and service! Best seafood saffron risotto we ever had! Will definitely return! Excellent restaurant! Service was great. The risotto was especially outstanding. Food is super delicious, and tastes just like mom's food! To come back soon for sure. We have eaten here twice and probably will not return. The food is good but I find it extremely pricey. Maybe by Toronto standards it is not expensive but coming from out of town I would say it is overpriced. I would recommend it only for a very special occasion when you wouldn't mind spending a large sum of money. Great food and attentive service. Seafood is done very well. Daily special salad and desert was really good. A wonderful evening... great food and service. Our dinner at Adega was an outstanding experience. Our meal choices were varied & interesting & turned out delicious. Everyone enjoyed their meal. I had grilled squid & it was done perfectly - not at all chewy as can happen & tasted great. Our server was very professional & knowledgeable + the other wait staff were attentive. We liked the ambiance also. Will definitely return. 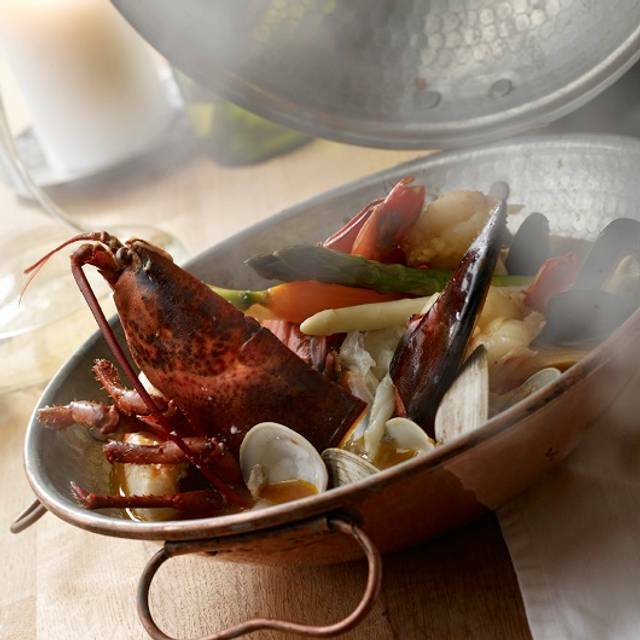 Fabulous seafood! 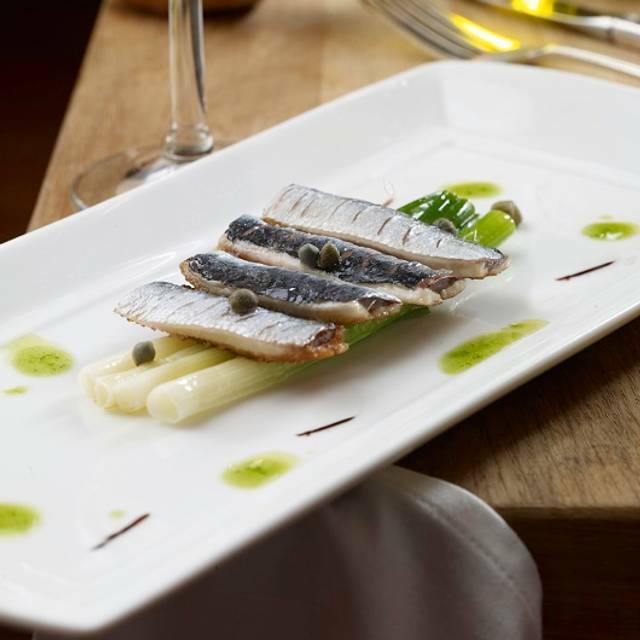 Beautifully prepared and presented and very professional service. Also great wine list. Loved the ambience and the entire dining experience. And reasonably priced for the quality of food! I love this restaurant it is Too drawer from the staff and service to the food. The unique wine list and the staff knowledge of the wine is always amazing. As always a warm welcome. It is a favorite when we are in Toronto. Seafood risotto is excellent and full of perfectly cooked squid and shrimp and mussels. Shrimp with linguini was delicious. 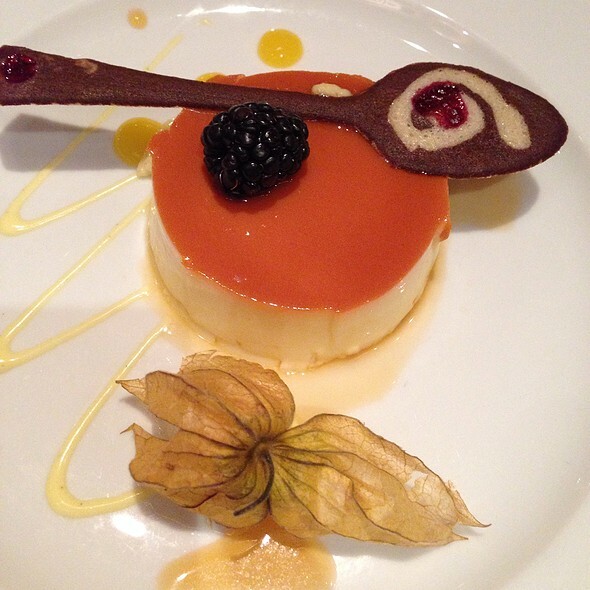 White chocolate Cremé caramel is a treat we look forward to each visit. Great ambiance! Great food! From the time we first set into the restaurant with warm greetings. Service was great. White cloth, fine dining. Seafood dishes, beef tenderloin were great. Our waiter Marco was fantastic! Would definitely return and recommend! Adega staff and the food were super. The location on Elm also made it very convenient. Everything about this restaurant was outstanding: service, food, ambience. The server was knowledgeable and helpful, food came out in a timely fashion, and everything that we ate was absolutely delicious. Highly recommend!! Great food and amazing specials. Great experience all round. Adega is always a pleasure. The service, staff and food are always stellar! Beautiful ambiance. Very much appreciated the intimate booth we were seated in. Server was very helpful and informative. Food was very well-prepared. The food here is always very good as well as the portions and presentation. The staff was attentive and polite, we love it for the seafood! 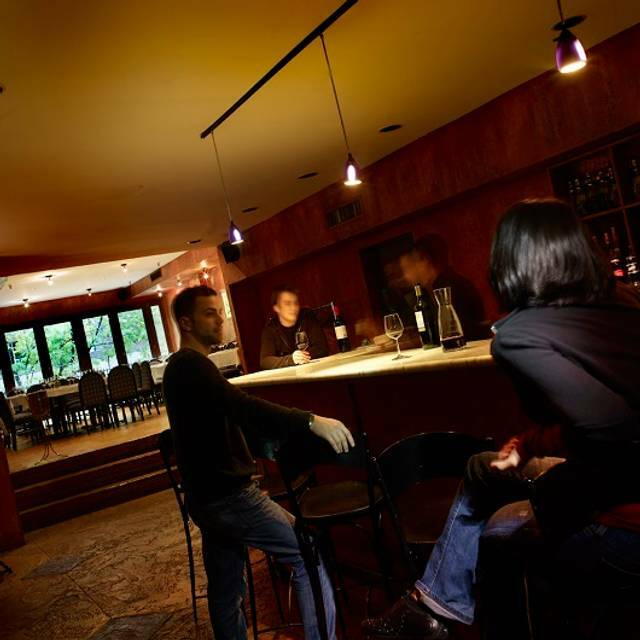 The atmosphere is casual and elegant, perfect for a night out to catch up with friends. Amazing food amazing service. Definitely would recommend! Wonderful restaurant in the heart of downtown Toronto. Amazing food and service! Would highly recommend. We had the squid and octopus, they were excellent. Visited this spot with my boyfriend for Valentine's Day and it was an amazing experience. The food was excellent, the atmosphere is comfortable and fun, while service is incredible. Definitely worth a visit for the unbelievable meals and knowledgable staff. Went with my boyfriend for Valentine’s Day. We got a very nice circle booth and prompt service from Fernando. Complimentary bruschetta was delicious, just like the remainder of the food. 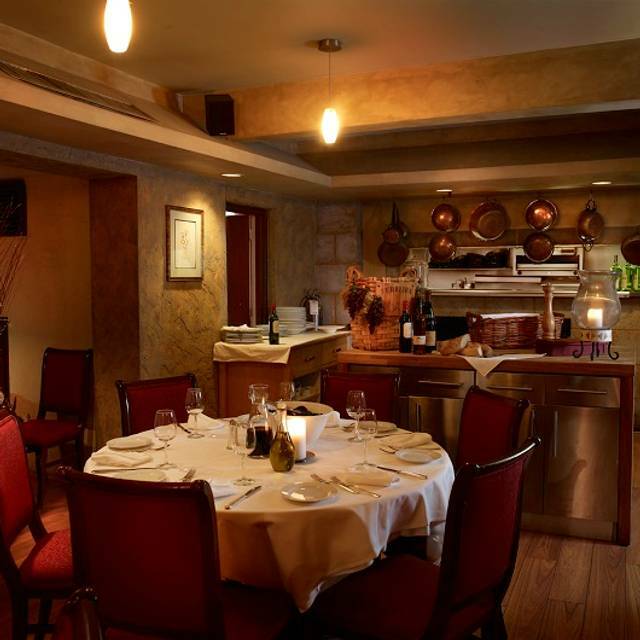 We were very satisfied with every component of our dining experience at Adega! Definitely recommend for a date night downtown. Especially for those looking to dine in the Yonge-Dundas area (which is typically full of chain restaurants). Dinner for two at Adega prior to seeing the TSO. Everything was first rate, the service, the food, the ambience. They even called a cab for us as we were running late. Recommended! One of my fav Portuguese restos in Toronto. Great wine selection and good service. 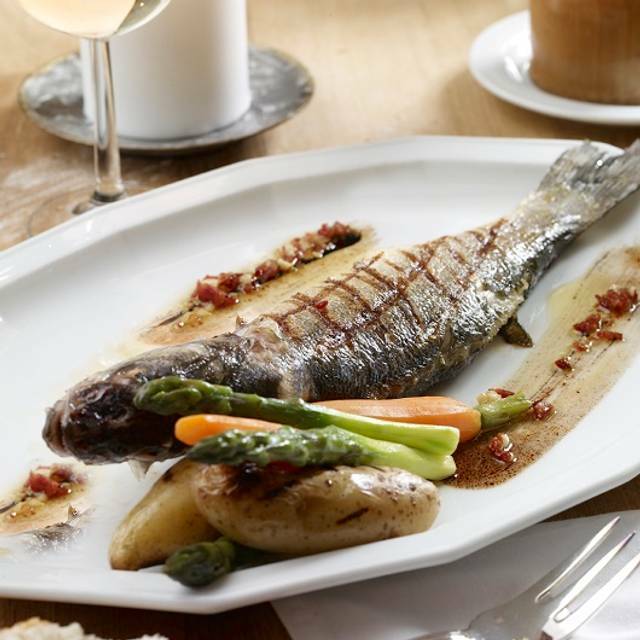 Seafood and meat dishes are tasty and the value is in line for what you're being served. Waiters are attentive, cleaning the table, replacing table setting as needed, replenishing water, and complimentary appetizers. Ambiance and service was lovely. The food was poor - watery soup and mediocre food at best. First time at Adega but would definitely return. Food was outstanding and nice ambience. I always enjoy eating at Adega. The waiters are friendly, attentive and professional. 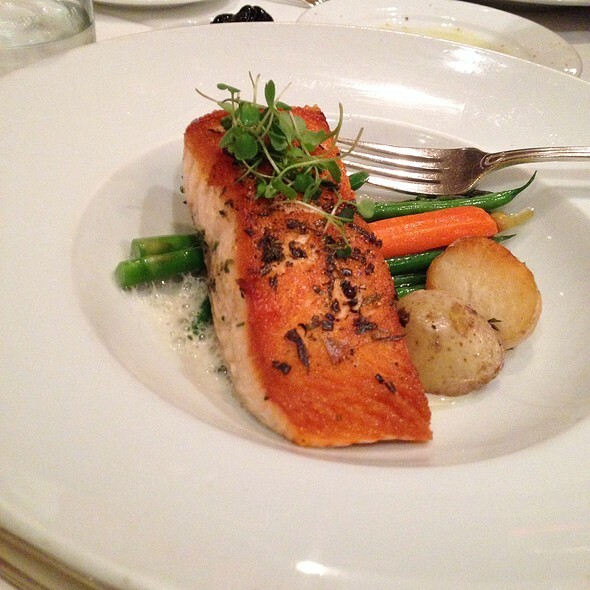 The food is perfectly cooked and impeccable seasoned. 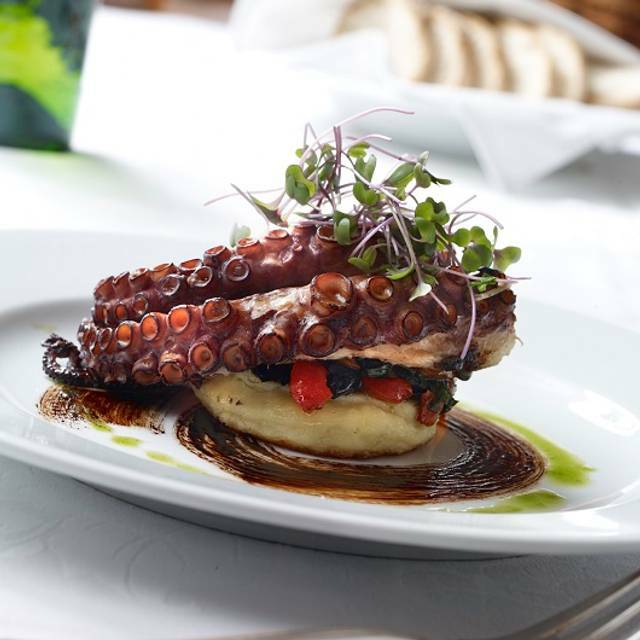 Cooking delicate seafood like octopus and squid and having it arrive at the table hot and tender is a careful balance that Adega does well. My partner and I enjoy eating there and will be back.